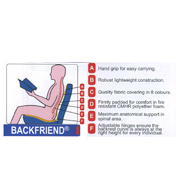 Use at home on your sofa or chair, great for long distance travelling. 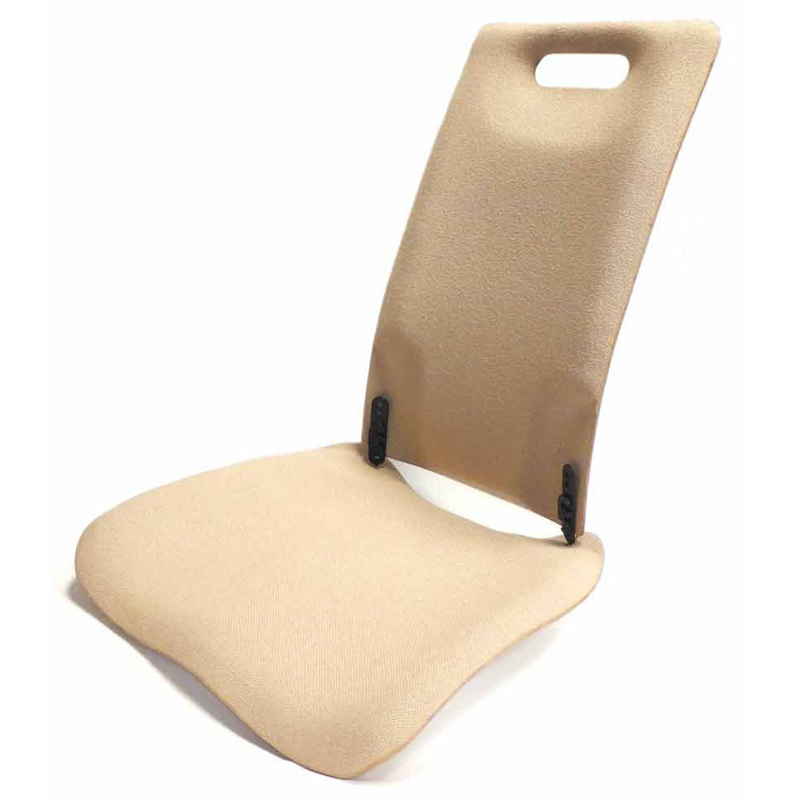 Offers great support and extra comfort when you`re sitting. 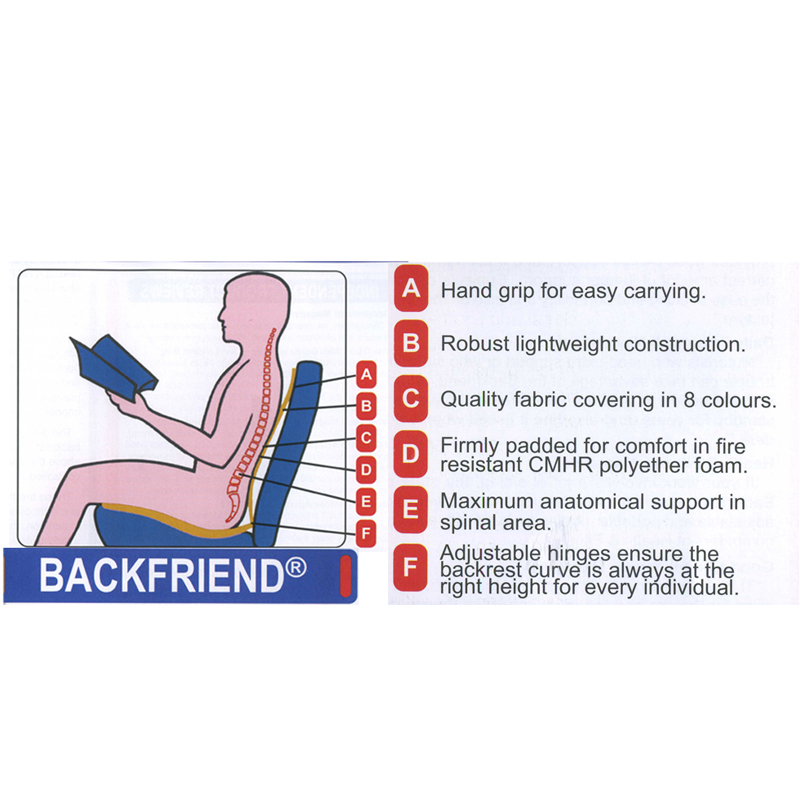 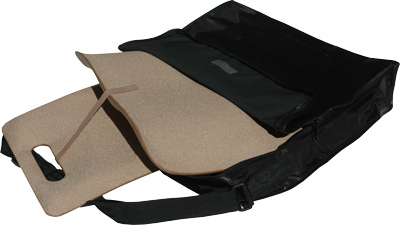 The MEDesign Backfriend is one of the best postural aids we have ever found. It meets so many requirements – portable, lightweight, gives great lumbar and back support and can be used in just about any seat. 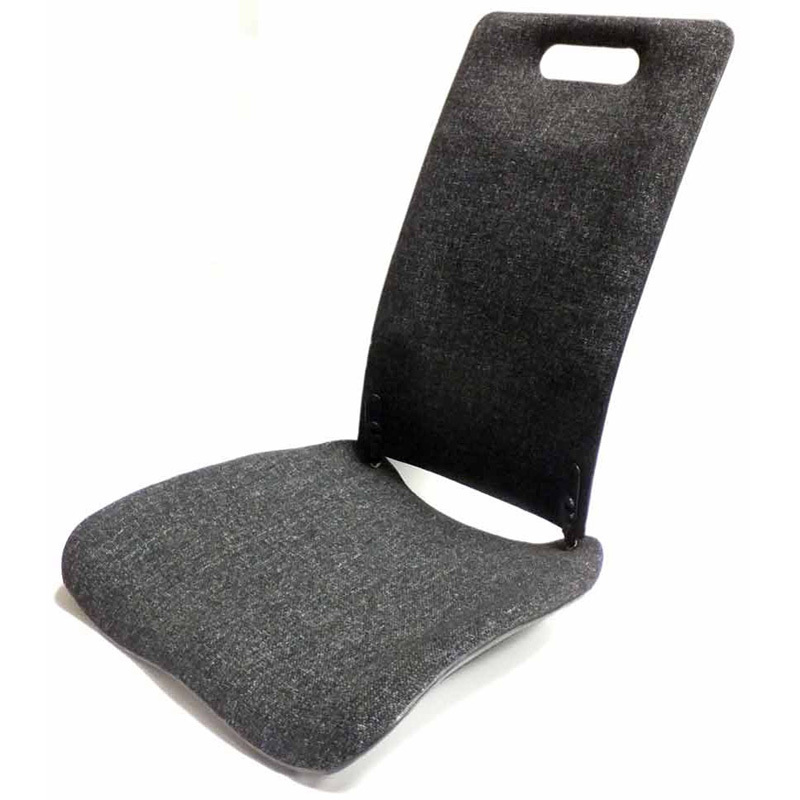 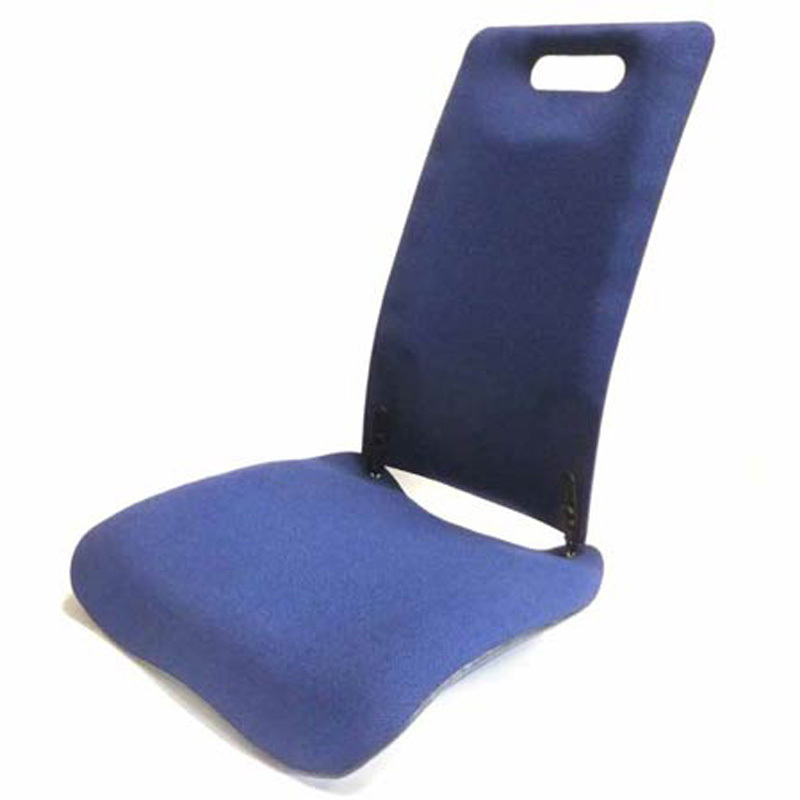 It's our best selling lumbar support for use in a car, can also be used on public transport and is equally adept for use on a sofa. 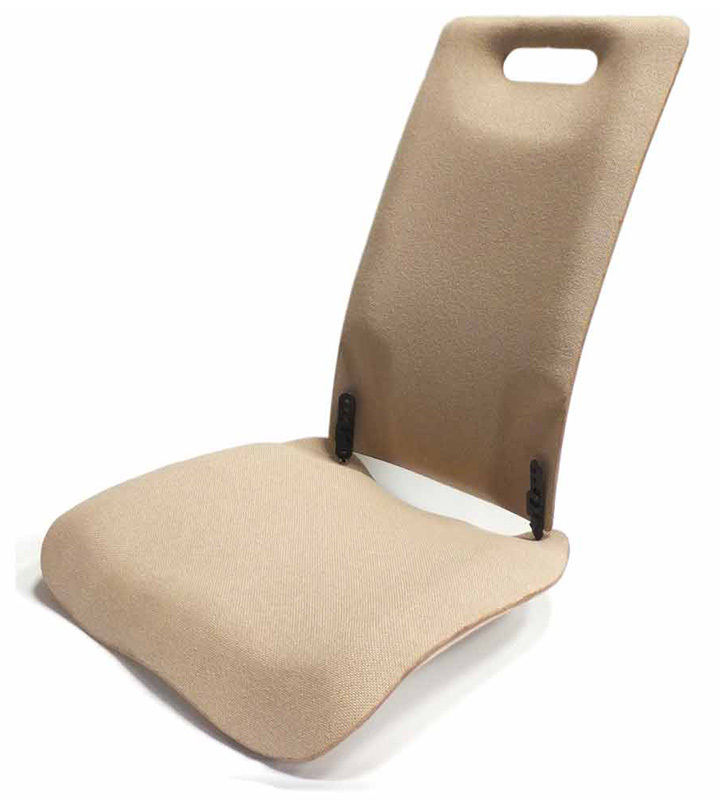 We stock the Backfriend in oatmeal and anthracite with either single or double padding and can deliver on an overnight courier. If you want a specific colour, we can order it in for you, it usually only takes a week. 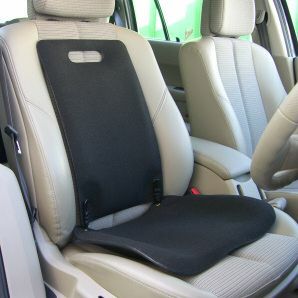 We strongly recommend the single padded version rather than the double padded version as the double version can be too big for some car seats.